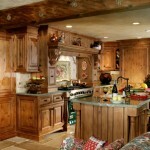 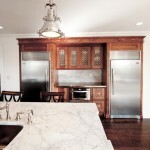 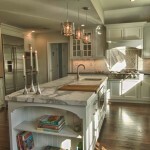 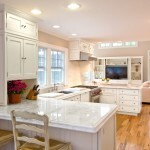 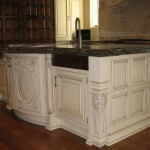 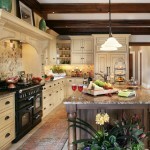 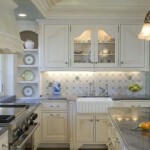 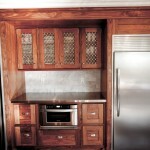 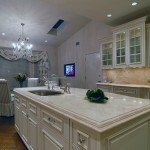 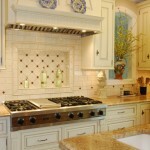 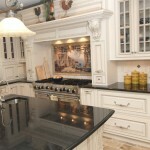 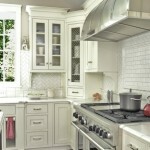 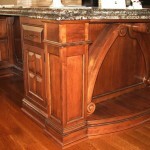 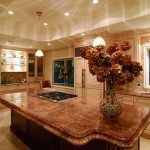 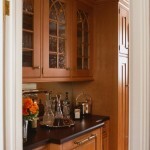 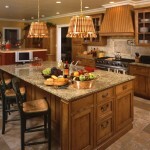 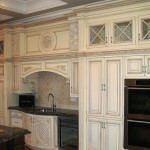 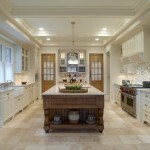 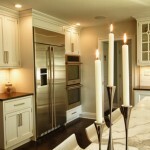 Traditional Kitchen Design can be Old World format, Cottage Cozy or Farmhouse Informal. 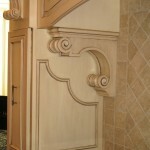 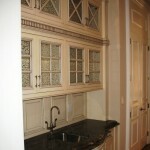 Flush inset and Beaded inset cabinet construction with raised panel door styles include 18th and 19th century hardware in soft color pallets. 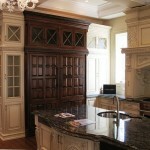 Evoke that time period with columns, fluting, arches, bun feet, bead board, furniture-style cabinets and free-standing armoires.